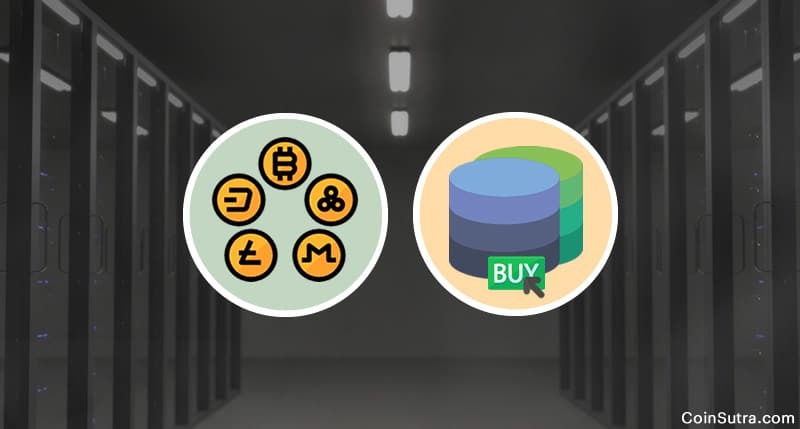 These are some of the hosting services companies selling their services for Bitcoin. 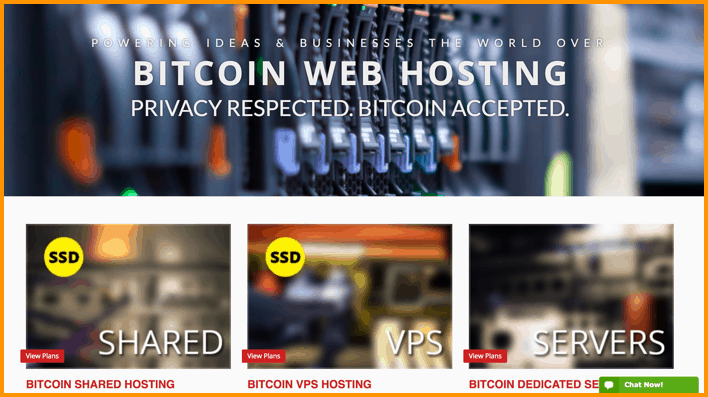 Few more services accept Bitcoin for web hosting services, but I have excluded them from the list for now as I could not find much about those companies. 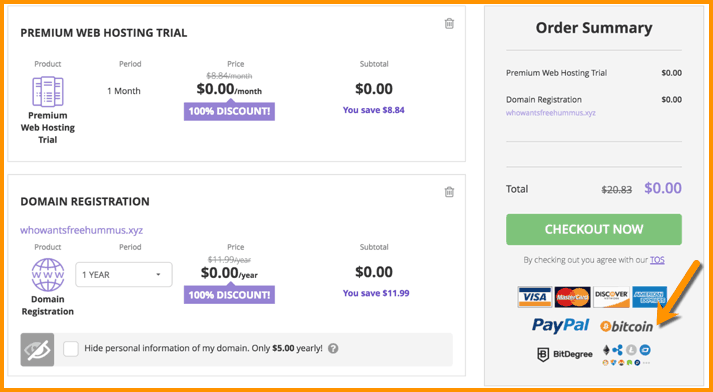 Personally, I trust Namecheap more as it’s a reliable service that offers both hosting, domain name, email, SSL and everything else one could ask from a web-hosting company. 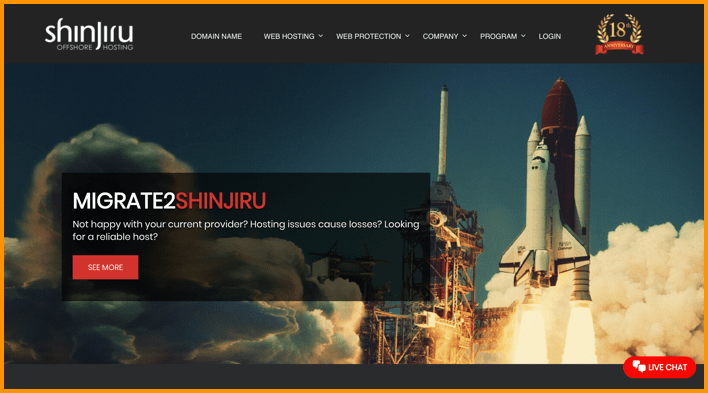 Now it is time to hear from you: Do you use web hostings and pay in Bitcoins? 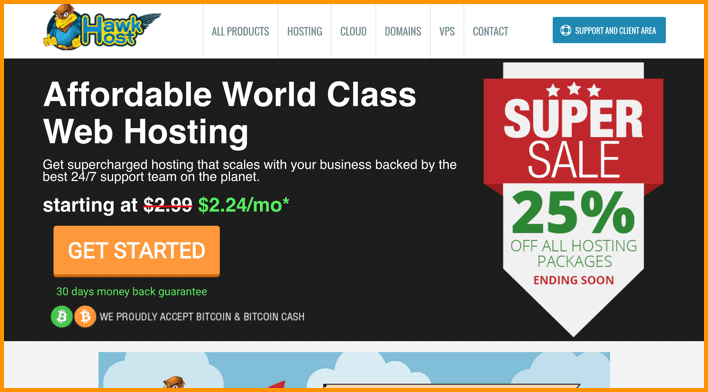 Are there any more noteworthy web hostings that sell their services for Bitcoins? Like this post? Don’t forget to share it with your friends on Facebook, Twitter, & Telegram. Thanks for giving such information. 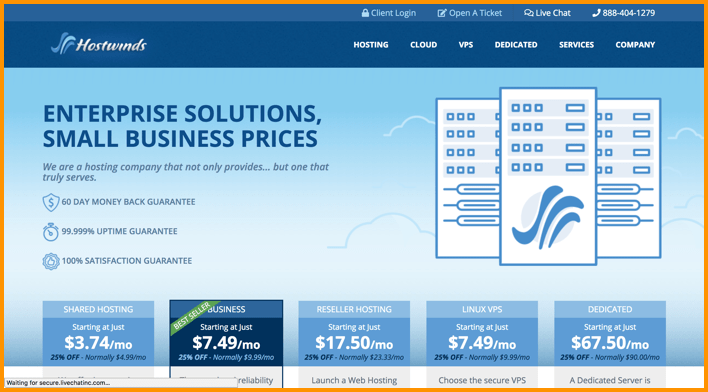 I bought hosting from Namecheap paying through bitcoin.